Ricotta Heating and Air Conditioning, a premier and reliable HVAC contractor in St. Louis are pleased to announce that they have been ranked as a top performing company in customer satisfaction. Ricotta Heating and Air Conditioning, a premier and reliable HVAC contractor in St. Louis are pleased to announce that they have been ranked as a top performing member company in customer satisfaction. Hundreds of heating and cooling contractors and clients across Missouri area join in the online survey. Customer satisfaction is so much more than offering remarkable service; it is about providing a superb experience during the repair process and beyond. As a customer-centric HVAC contractor serving St. Louis and nearby areas customer is their main concern. This company is constantly striving to make sure that they deliver consistent, superb client service. The company does what is right for their clients, focusing on solutions which are in their best interest, while at the same time keeping a reputation for quality, service, as well as reliability which is unparalleled in the service area. Customer satisfaction and interaction are key factors of the business and a vital part of a service provider’s longevity and growth. Ricotta Heating and Air Conditioning were successful in key moments of truth in the client experience, which include scheduling convenience, courteous, respectful service and a probability the customer will recommend the company to friends and family. Established in 1954, Ricotta Heating and Air Conditioning in St. Louis premiere residential and commercial air conditioning, indoor air quality, heating, plumbing, and electrical service provider. The Company installs and repairs heating and air conditioning system all through St. Louis. From routine repair and maintenance to 24/7 emergency services, to professional equipment installation as well as replacement, the Ricotta Heating and Air Conditioning services are supported by a satisfaction guarantee. The company is composed of an award-winning team of bonded, licensed, certified HVAC professionals. Ricotta Heating and Air Conditioning is a reliable HVAC contractor offering the best HVAC repair St. Louis with excellent customer service. 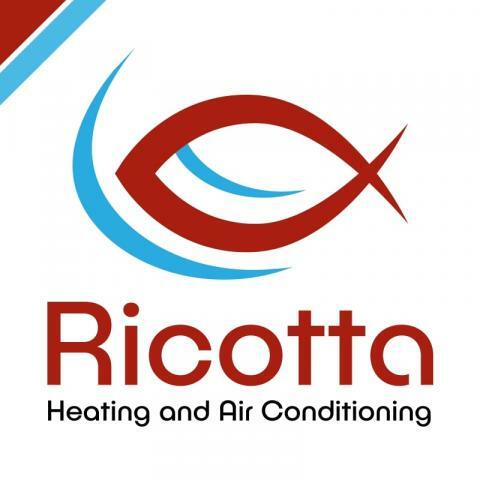 For more details about the company and their services, please feel free to visit the website at https://www.ricottaheatingandair.com or call customer hotline number 314-333-5900 and ask for Alan Ricotta.